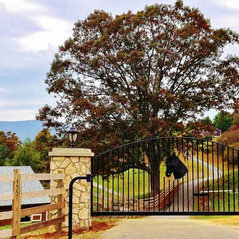 Location:202 East Buck Mountain Rd. 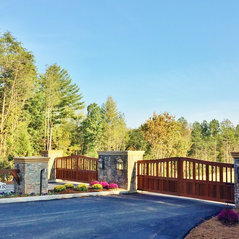 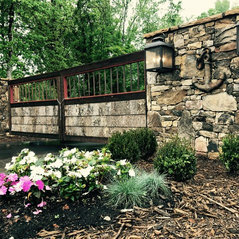 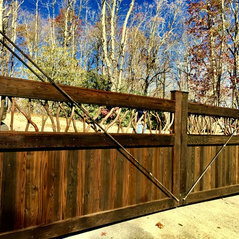 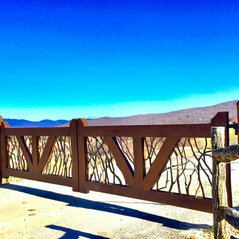 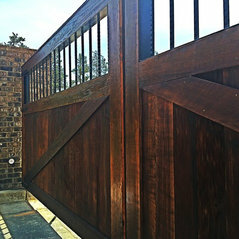 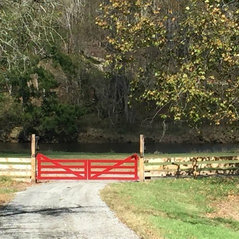 Commented: Is there a gate available that would match this fence?We would be glad to build you a custom gate to match your fence. 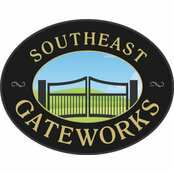 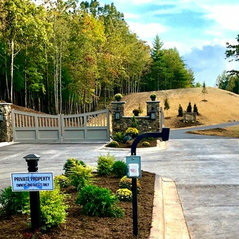 Commented: automated point-of-entry system connected to a video feed & iphonehttp://www.selectses.com/products/products/select-gate-series/ This is a nice telephone entry system we use often. 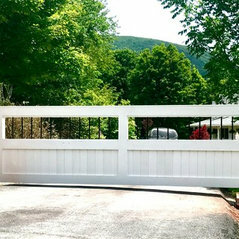 You might want to have it installed with the optional flush trim ring. 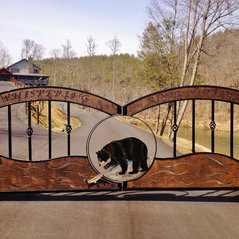 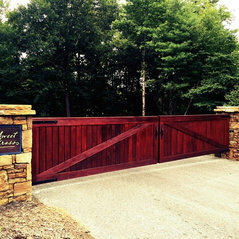 Commented: Would love to know where I could get a gate like that. 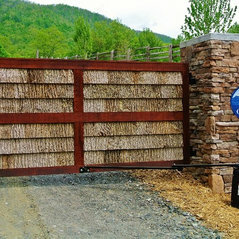 Thank you!We would be glad to build one for you. 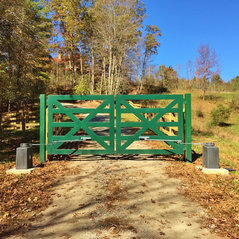 Commented: Love the gate. 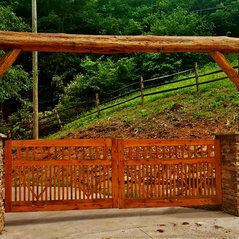 What type of wood?The wood looks to be select grade western cedar.